Creative packaging design enhances the image and value of your product, while ensuring that it is safely delivered to your customers. Whether you’re looking for paperboard sleeves or boxes, PVC or rigid boxes, Great Little Box has a wide variety of custom folding cartons that will satisfy your needs. Here at Great Little Box, our folding carton experts go the extra mile! 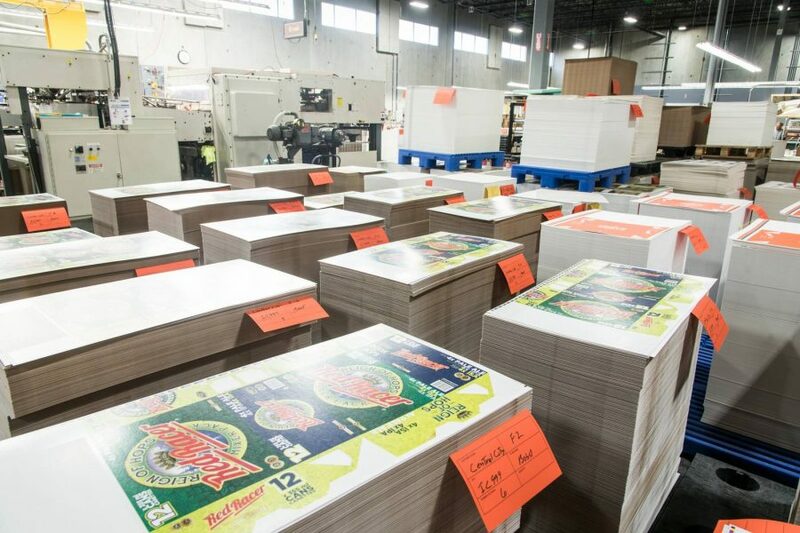 We go the extra mile to add value to your custom folding cartons and packaging solutions by offering features such as foil stamping, embossing, and die cutting. Because of this, we can produce almost any type of specialized folding cartons to suit your needs. We deliver on time, every time. Our customers choose Great Little Box as their local, custom folding carton designer and manufacturer because of our quick turnaround and proven just-in-time inventory programs. To find out more about these solutions, contact us! GLBC is paving the way to packaging innovation & quality improvement. GLBC continues to lead the way as one of Western Canada’s premier folding carton suppliers. 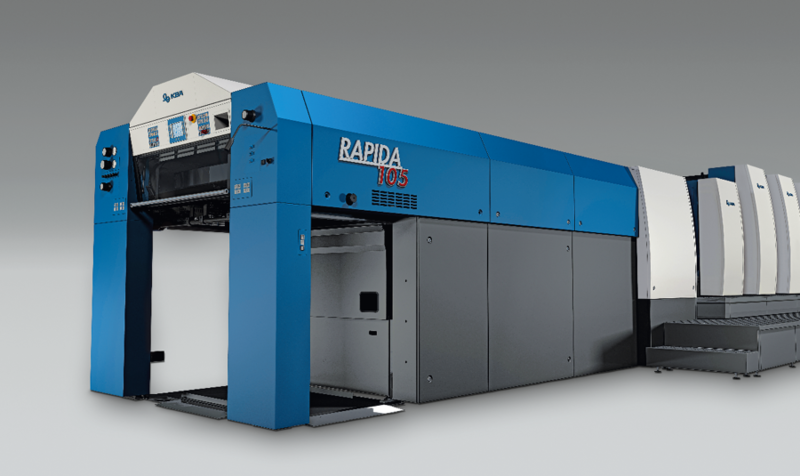 With machinery such as our 8 Color KBA Rapida 105, we are well-equipped to handle your every packaging requirement. Learn more about the Koenig & Bauer Group (KBA) here.